It’s both a benefit of the modern era and everyone’s worst nightmare: you’re out at the store when your phone beeps, alerting you to an abnormal charge on your credit card. You’re glad to know your credit card company is looking out for you, but now you’ve got to deal with this anomaly. Was it you or has your identity been stolen? And is this the first time an unusual charge has shown up on your card? It’s time to do some detective work. You may even need to dispute your credit report. One way to reduce the likelihood of a credit problem arising is by keeping a close eye on your credit score using one of the many mobile credit apps available today. But how do you know which ones work and which ones will leave you fumbling? We’ve done the research and these four apps stand out from the pack. You may have seen the commercials recently – Capital One has been advertising the fact that they now provide free credit scores to anyone through their CreditWise program. Unlike many credit card companies that only provide credit scores to their clients, as recommended by the Consumer Financial Protection Bureau, Capital One concluded that their program was a valuable advocacy tool for all people. You can grab your score online or through apps available for both iOS and Android. Not interested in an app that can only tell you your credit score? Then Mint might be the right program for you. Mint is best known for its budgeting services, but it also monitors your credit accounts and will calculate your credit score for you. It’s a smart all-around tool for those who want to see all their financial data in one place. Another well-known credit score app available for iOS and Android is Credit Karma. The app is free and it outshines many others because it displays credit scores from 2 out of 3 major score providers and updates them weekly. Most other programs will only show you one of those scores, whereas having access to two different scoring systems will better allow you to determine whether there’s an error in one of your reports. Credit Karma will also show you potentially beneficial credit card offers and provides basic interpretations of your credit score, ranking it using the standard “poor through excellent” scale. Finally, quite similar to Credit Karma is Credit Sesame, another app that delivers non-FICO credit scores. It currently uses TransUnion data and your credit score is updated monthly – so not quite as often as with Credit Karma. 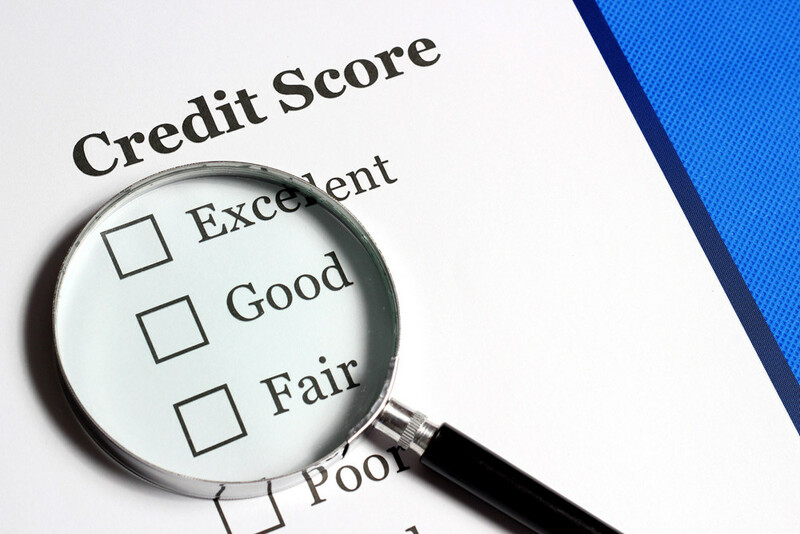 It’s worth noting that lenders rely on FICO scores when determining your eligibility for a loan or credit card, but your score on Credit Sesame will give you a ballpark range fairly close to your FICO score. Knowing your credit score is an integral part of building your financial reputation, so it’s worth keeping at least one of these apps on hand. By monitoring your credit score, you can stay one step ahead of scammers who might want to crash your numbers through unauthorized purchases.